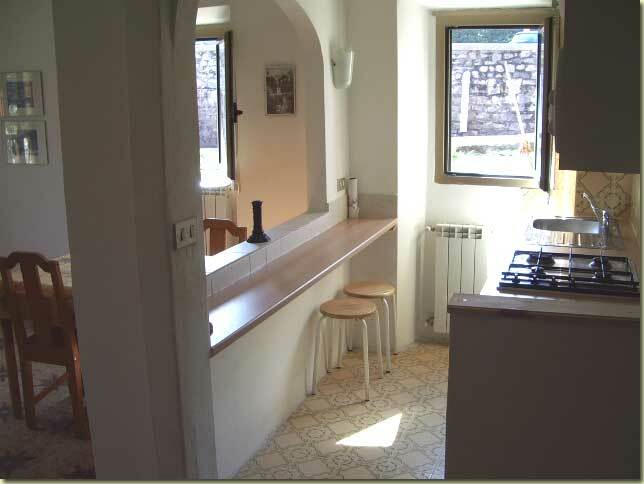 Apartment in the historical centre of the village Nobiallo, 1 km from the centre of Menaggio. 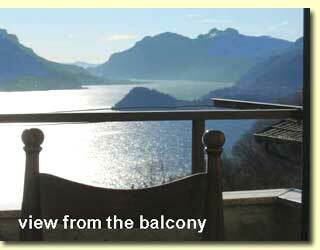 The apartment has a quiet position and disposes over 2 bedrooms, living room with fire-place and balcony with marvellous lake view Sat. TV, large kitchen and bathroom and has a total of 6/7 beds. There is a small garden in the ground floor which belongs to the whole house . Two room apartment in the ground floor ca. 200m by foot from the centre of Menaggio. 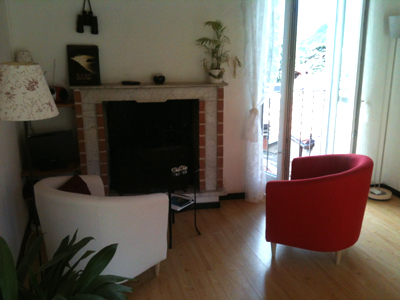 The apartment consists in living room with Sat. TV, large bedroom, kitchen,bathroom and garden and there is a total of 5 beds. From the living room one enters straight into the garden from where a small path leads in 5 minutes to the centre of town.Parking in front of the house. The apartments below belong to my friends. I don't ask commission to arrange bookings! 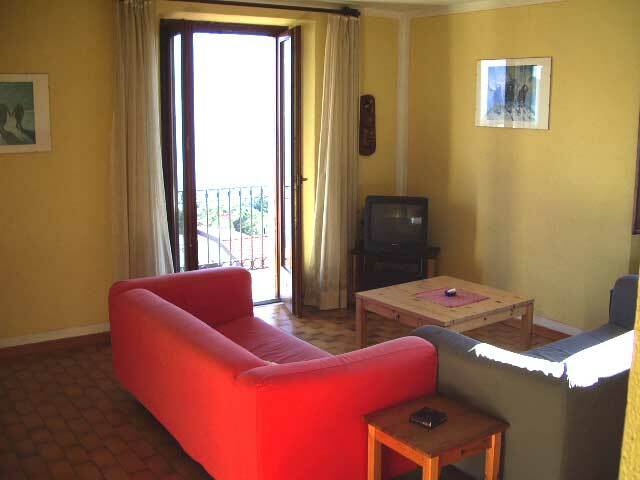 Third floor.Two rooms apartment in the historical centre of the village Loveno at ca. 2 km from Menaggio. 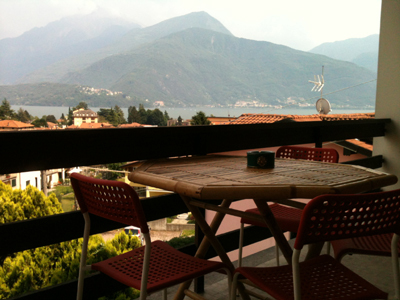 The apartment has a living room with cooking facilities and wonderful view lake and mountaines,SAT TV, bedroom, bathroom and 3 beds. Quiet position.